A (mostly photographic) snapshot of what shenanigans I have been up to during summertime. July 22, 2018 .Reading time 9 minutes. Sailing through Svalbard’s icy Arctic landscape and hanging out with the polar bears! Making my way north to the Arctic, home of polar bears and the midnight sun, for my very first polar expedition! 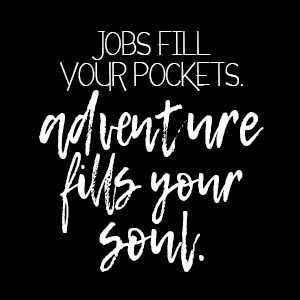 Made it back from Europe and now on to my newest adventure – starting my dream job!